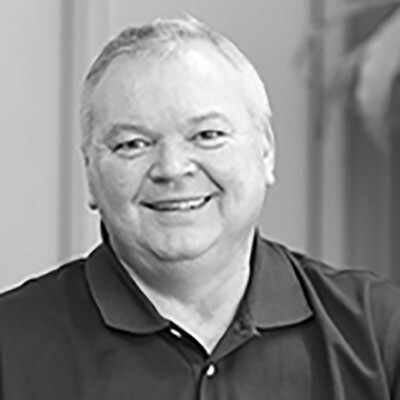 As a Senior Safety & Compliance Consultant, Glenn has 10 years of experience in safety and regulatory compliance specializing in DOT & OSHA. While he is an agribusiness expert,his skills transfer to manufacturing, construction and other industries. Glenn is active in safety councils in both MN & SD and regularly pursues training to increase his expertise. During Glenn's career he has worked side-by-side businesses, being embedded in their organizations, to ensure they have the support they need to keep employees safe and regulations satisfied.